Review: Shazam! #1 — The Big Red Cheese Is Back! – What the Heck is going on?!? Most people are familiar with Shazam. How many of today’s readers really know who Billy Batson is? Are they familiar with Freddy Freeman? Have today’s readers ever heard of the “Marvel Family” or even Hoppy the Marvel Bunny? It’s time to fix this. Billy Batson and Shazam are back, and the whole Shazam Family is coming with him. Geoff Johns is bringing the character back in his first solo ongoing series since…a very long time. 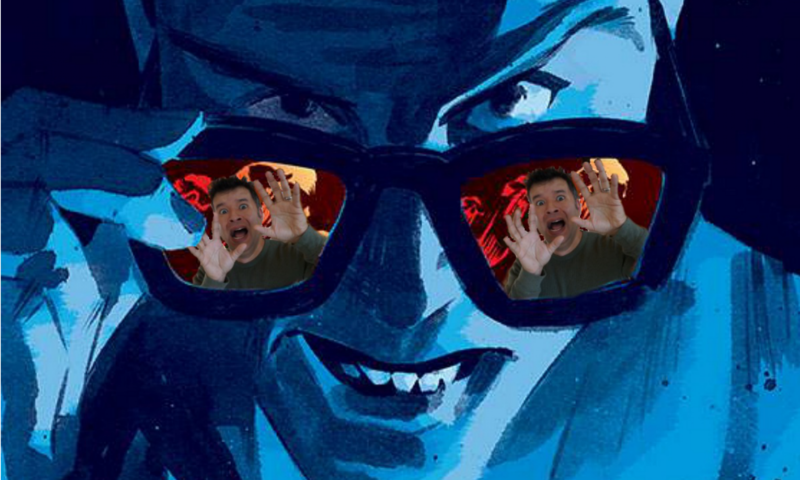 Johns is the perfect choice to be writing the book since he re-introduced Billy in the back-up stories in the New 52 Justice League series. 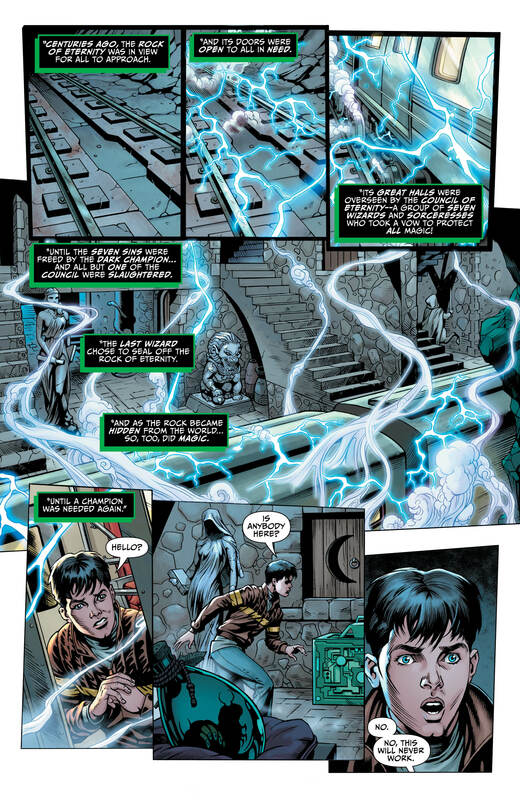 Johns modernized the character’s origin, but Shazam hasn’t been seen too much after a stint on the Justice League and becoming pals with Cyborg. Shazam #1 cover by Dale Eaglesham and Alex Sinclair. 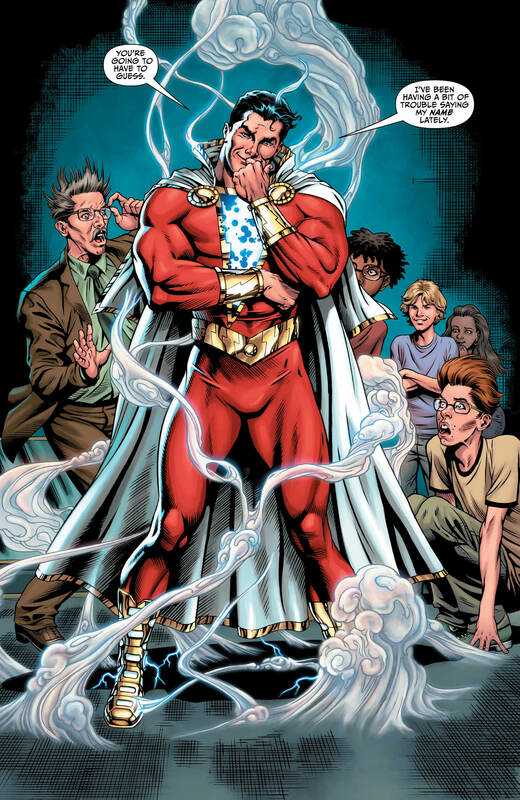 What sets Shazam apart from other heroes is the fact he’s a kid that can transform into an extremely powerful adult. Billy Batson also lives in a foster home with several other kids. When he first arrived a year ago, he had a huge chip on his shoulder. 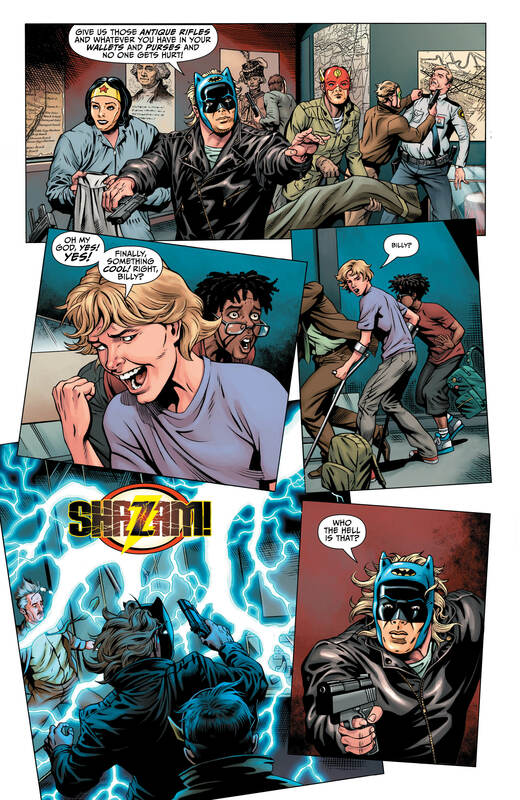 Now, the other kids have become his actual family–so much so, he’s even shared the power of Shazam with them. 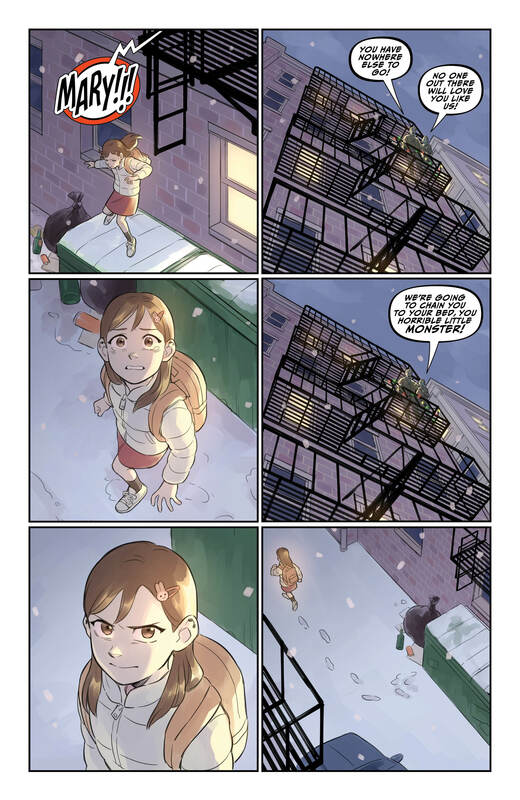 Too many times in comics, young characters don’t come across as children. They seem almost like mini-adults. The kids here sound and act their age. On a field trip to the museum, Freddy is bored out of his mind. 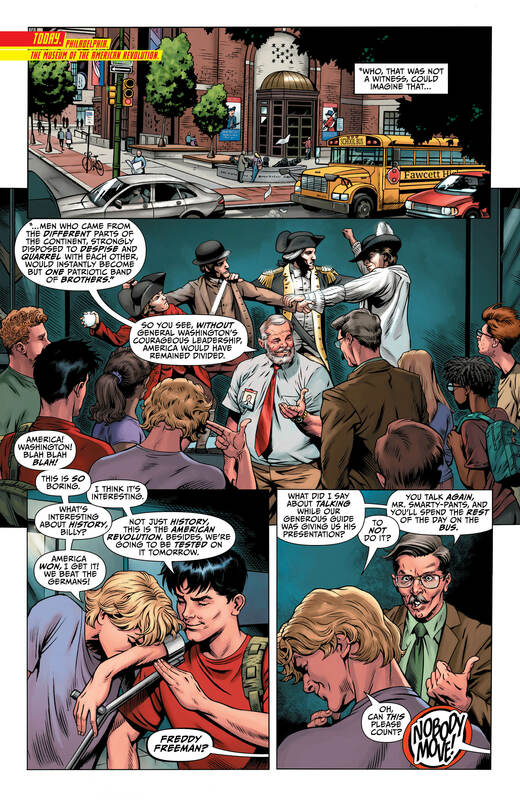 Johns does a great job with little details like the way Freddy talks to Billy and to his teacher. When danger arises, of course they’re going to be excited to have the chance to jump into action with their cool superpowers. The story here isn’t just about showing readers the different Shazam Family members. When they visit the Rock of Eternity, a secret is unlocked. Billy Batson/Shazam doesn’t have much guidance in the world of Shazam since the Wizard is gone. Johns sets up an compelling plot thread and drops a pretty perplexing and intriguing cliffhanger. The art by Dale Eaglesham and colors by Mike Atiyeh fit the story nicely. 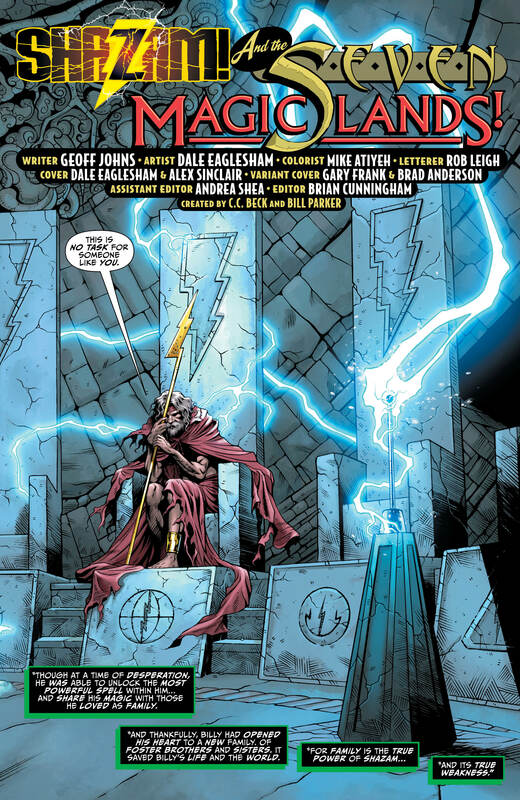 The Shazam characters always had an old-timey feel, even when written in the New 52 universe. It’s evident the story is taking place in the present, but there’s something about the art that gives the story a classic feel. It truly does the characters justice. Shazam #1 variant cover by Gary Frank and Brad Anderson. As if the main story wasn’t enough, there’s also a really cool back-up story featuring Mary Marvel before she came to the Vasquez’s foster home. 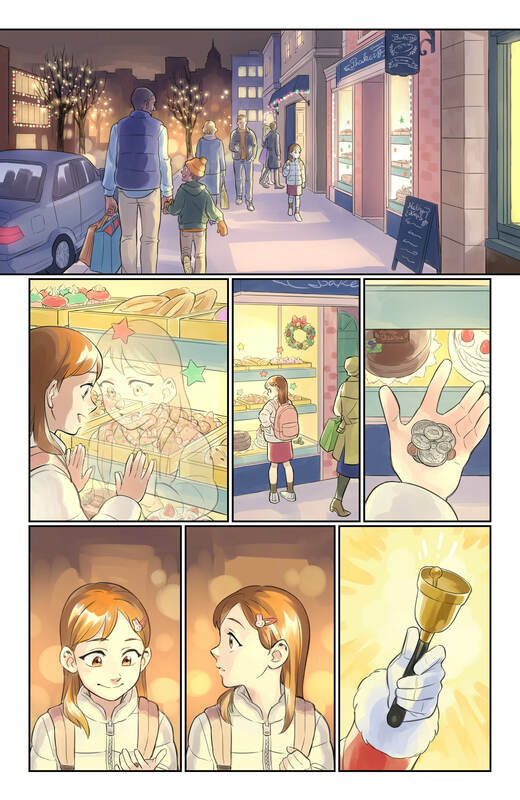 Johns also writes the story with art by Mayo “Sen” Naito. The visuals are a departure from the art in the main story, but it really captures tragic events in young Mary’s life. We get more of an idea what she went through and how she became part of the “family” along with the other kids. There is some great sentiment which makes you feel like Johns really cares about these kids. This is an excellent time for a new comic book series starring Shazam. The obvious reason is because the live-action movie is coming out in April. The more important reason is because we don’t have many characters like Shazam. DC Comics has many great “adult” characters, and it seems the kids tend to grow up quickly in different ways. Shazam #1 has a lot to accomplish. The issue has to remind readers what happened back in the 2012 back-up stories as well as set up the direction for the series moving forward. Because Shazam hasn’t had his own series in a couple decades, there’s a lot of potential with what to do with the character. 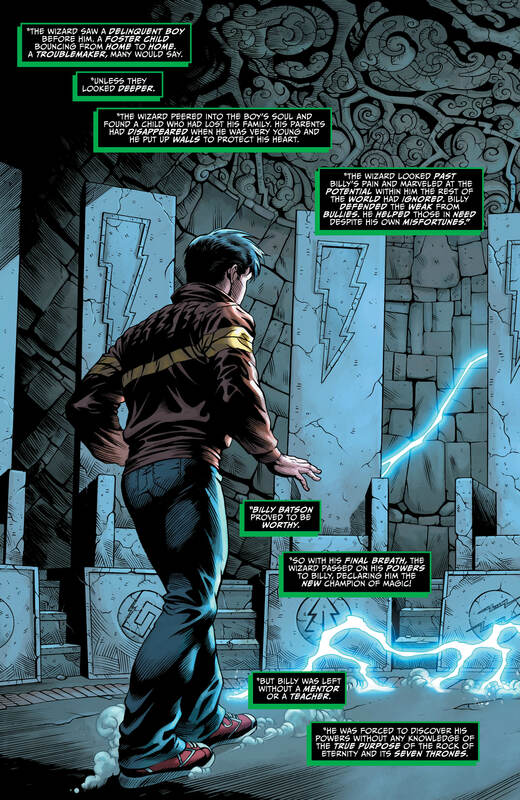 Johns shows how the “world” of Shazam could be getting a lot bigger with the secrets at the Rock of Eternity. This series may have been a long time coming, but fans can finally rejoice. With the characters re-introduced here, you can feel the story is ready to explode. Shazam #1 is a delight to read and a splendid reminder why the character deserves his own comic.